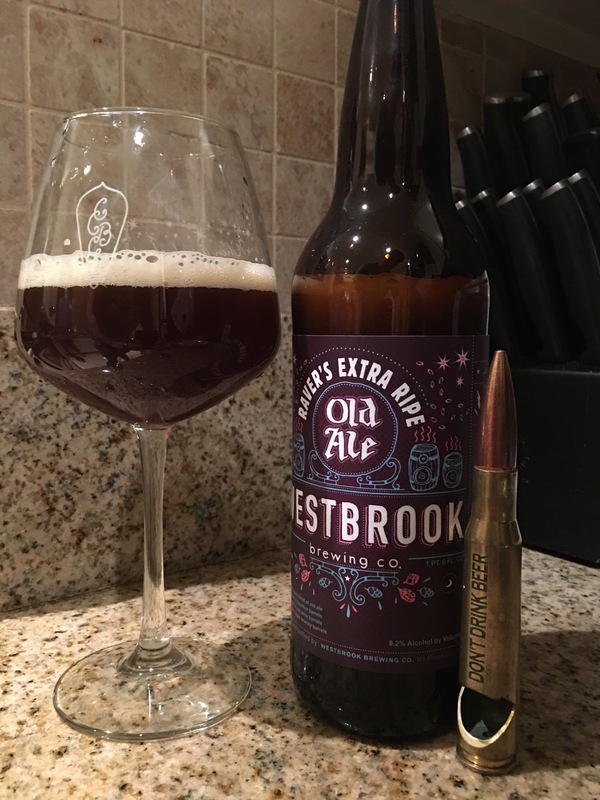 Westbrook Ba old ale. Get a plastic bag, clean up all this mash, you been sparging all night Brewer you deserve it. Pretty deece, a touch in the thin realm but it seems to angle more toward a UK execution were it not for the red berry and bitter aspects from the wine barrel aspects. This is a very pleasant and easy drinking old ale that might lack depth but not every beer needs to swing for the Adam from the Wood fences. The vinous aspect isn’t so dominate that it details or denatures the style and it still plays that Nikola Vucevic game with two feet in the paint. At first the long oaky bitterness feels like heavy handed American oak but when it warms a bit the fruit and light sweetness balance things out. Again, the sheer clean mouthfeel and nimble European execution make this worthy of your time, but prly not something you get tatted on your lower back.